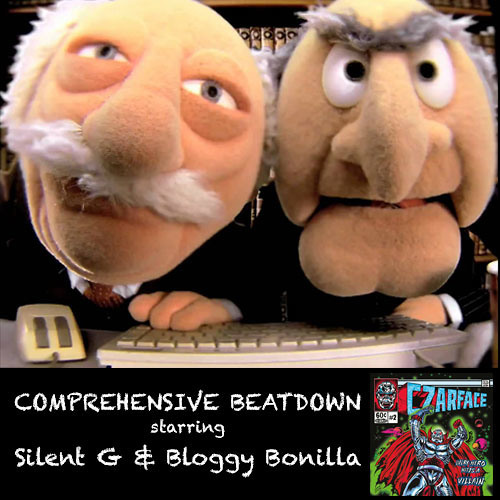 Bloggy Bonilla and Silent G are back this week with some all new music. The guys check out “Every Hero Needs a Villain” by Czarface, the second collaborative album from Wu Tang member Inspectah Deck and Boston hip hop duo 7L & Esoteric. New tracks from The Robert Glasper Trio, Ghostface & Adrian Younge (featuring Vince Staples), and Alfred Banks (featuring Pell) are covered as well.